Nannies are to be subsidised (well, for a two year trial period anyway) under a new initiative announced by the government this week. Following another death and countless emergencies involving children left in cars, we ask is it ever OK to leave a small child in a car? Want your voice heard regarding child care? 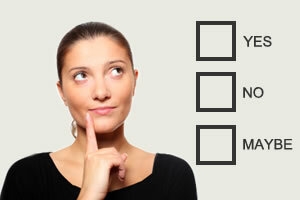 Take our child care survey it ends this week. In news which will come as a great relief to families struggling with the cost of child care, nannies will be eligible for subsidies under a new program announced by the government this week. The $246 million two year pilot program will support families with parents / carers who are working, studying or looking for work, who struggle to access mainstream care. Social Services Minister Mr Scott Morrison says this announcement is the first element of the government's new child care package. 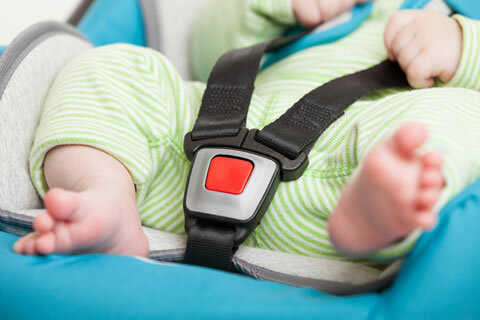 Deaths of children due to overheating in cars still are all too frequent occurrence in Australia, with one recently reported to have occurred outside a Victoria Family Day Care. The mother of the 22-month-old boy, Noah, was believed to have forgotten to drop him off earlier at another child care facility. The poor mother was utterly distraught and will no doubt never get over her mistake. This sort of tragic accident is simply too awful to even contemplate. Police say that all too often it's not down to neglect. These incidents invariably involve loving and otherwise responsible parents or carers. But simple forgetfulness or confusion by parents or carers who are doing multiple drop offs with multiple children sometimes means they simply don't even realise a child is still in the car.